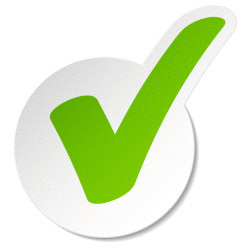 You've put it off long enough, and your business can't afford to wait any longer. The time to embrace inbound marketing is now. Today's consumers aren't willing to put up with your traditional advertising and other outbound marketing tactics much longer. That's why we've put together a 30-day regimen for you to follow that culminates in an effective inbound marketing channel to add to your current marketing program. 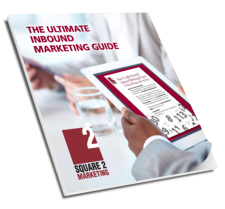 Download the Ultimate Inbound Marketing Guide. Start earning the attention, respect and business of your prospects.